So What’s Happening With Uruguay’s Marijuana Experiment? Only time will tell if this experiment, both cautious and daring at the same time, will prove a success. Win or lose, Uruguay will do so with the whole world watching closely. In December of 2013, Uruguay became the first nation to legalize and regulate the cultivation, sale and consumption of marijuana. While heralded as a great victory, most waited with optimism or caution to see how the experiment played out. Almost 3 years later, we are still waiting. So far, the victory has been a hollow one. 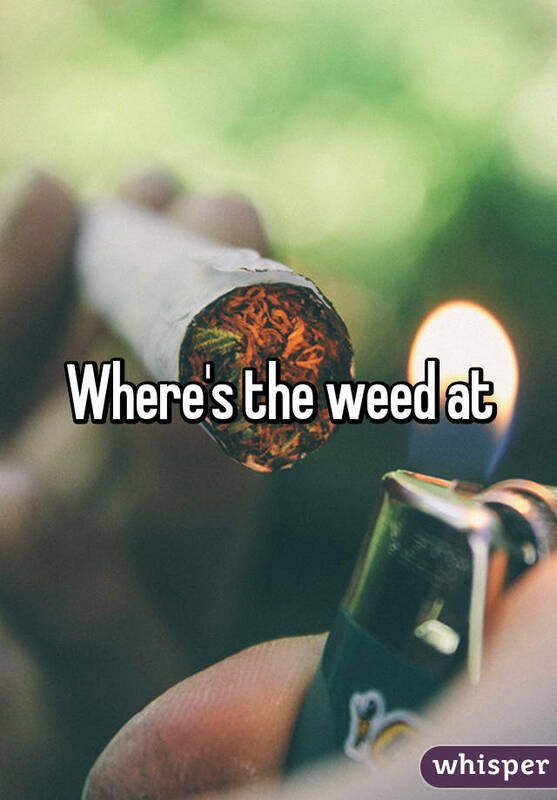 So where’s the weed at? The government of Uruguay has yet to actually implement a plan for mainstream cannabis distribution. There are 3 ways to legally get cannabis according to the new laws. The first is to grow it yourself at home. The second is to grow with a club as part of a co-op. So far, only 6,000 out of the 3.3 million citizens have registered as private growers. Most people wanted to just go with option 3: buy it at the pharmacy. Currently, however, pharmacies have yet to stock the plant, because the government of Uruguay has been having difficulty with the myriad issues of instituting a national program. Since the demand is there, and it is legal to possess and consume, but supply is lacking, black market weed is still the go-to source According to some analysts, it has become more popular than ever. In 2015, the amount of illegal marijuana seized was 5,558 pounds, almost double that of the previous year, and beating the all-time national record of 4,824 pounds in 2013, before legalization. The good news it that seizures of other illicit substances have dropped significantly, indicating that weed is indeed acting as a preferable substitute over more harmful drugs when the people are given the choice. Uruguay has a nationalist way of doing things. In order to keep prices reasonable in certain industries, like staple goods or utilities, the government controls them. In this way, they assure uniform prices and availability, and safety guidelines for items like alcohol and tobacco are strictly enforced. When marijuana hits the market, it will all be under direct government control, including prices. The complications they are having include deciding whether pharmacies should have to sell it, or be given an option to sell it. Will it be uniform, or only in certain areas? Another factor is that the President who passed the law is not the same one trying to put it into works. Legalization in 2013 was the work of then-President José Mujica. Currently, it is his less-than-liberal successor Tabaré Vásquez. They were both part of the same coalition that supported the bill, but Vásquez urged caution, though since election he has promised to implement the new law as written. The law was designed to take the trade, and thus the power, out of the hands of cartels. In order to make sure that legalization doesn’t simply allow the cartels to build brick-and-mortar operations, all potential investors are facing the hurdles of a rigorous screening process, including financial records. So far, Uruguay’s anti-money-laundering agency has reported that at least one of the many applicants had “dubious” income sources. Over 20 companies have applied to get into the cannabis market. So far, only 2 have been given permits, and neither has begun sales. Their first seeds were planted only this February. John Walsh, a senior associate at the Washington Office on Latin America, worked with the Uruguayan government on the legislation. Only time will tell if this experiment, both cautious and daring at the same time, will prove a success. One thing is for certain. Win or lose, Uruguay will do so with the whole world watching closely. Do you think looser restrictions would be better than waiting? Or do you think that Uruguay is taking the right approach? Let us know on social media or in the comments section below.